mommy's reviews: WIN a Christmas Tree from King Of Christmas!! Growing up, Christmas was always a huge deal at my house. Starting the weekend after Thanksgiving, Christmas would be in full swing. As a family, we would go out and pick out a tree from a local farm and then take it home to decorate it. 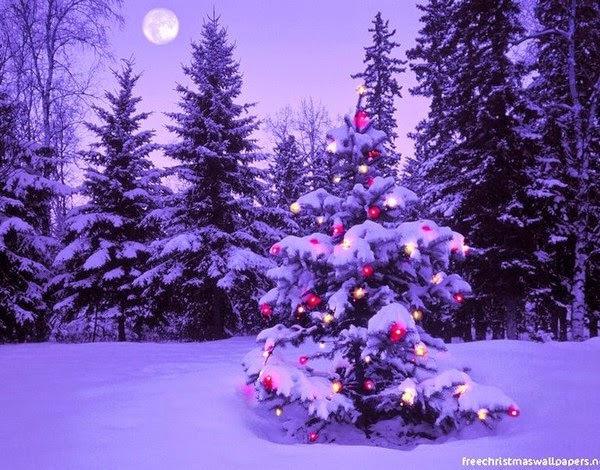 Once the tree was decorated, we would turn off all the lights in the house and watch the tree shimmer and sparkle in the darkness. That was the best part. I have MANY fond memories of Christmas when I was growing up. My parents made sure it was a fun time for all of us and to this day, I am thankful for their efforts to make it a special time of year. Once I had my first baby, we made sure to get a Christmas tree for her first Christmas. She was just a little tyke, and we loved showing her the lights and ornaments. Trying to make memories for her was always fun and we enjoyed her first Christmas. 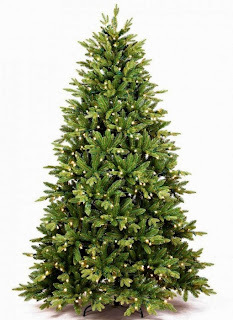 In thinking about Christmas trees, I wanted to share some thoughts about trees. My mom now puts an artificial tree up that is prelit but did you know that you can also get Unlit artificial Christmas trees? I had a hard time with the first time I saw her artificial tree but knew that she just couldn't get a real tree anymore...it was so much work and she has no children at home to help her with a real tree. She still loves to decorate the entire house and make Christmas special just like it was in past years. Make sure this holiday season is merry and bright with a Christmas Tree that will keep shining year after year...from King of Christmas! Disclaimer: This is a sponsored post from King of Christmas and all thoughts and ideas are 100% mine.